Louise White, 81, of Gilbert Arizona, passed away with her loving husband of 62 years, Jack White at her side, on February 15, 2018. She was born in Smokey Lake, Alberta, Canada on October 28, 1936 to the late William and Katy Fotty. 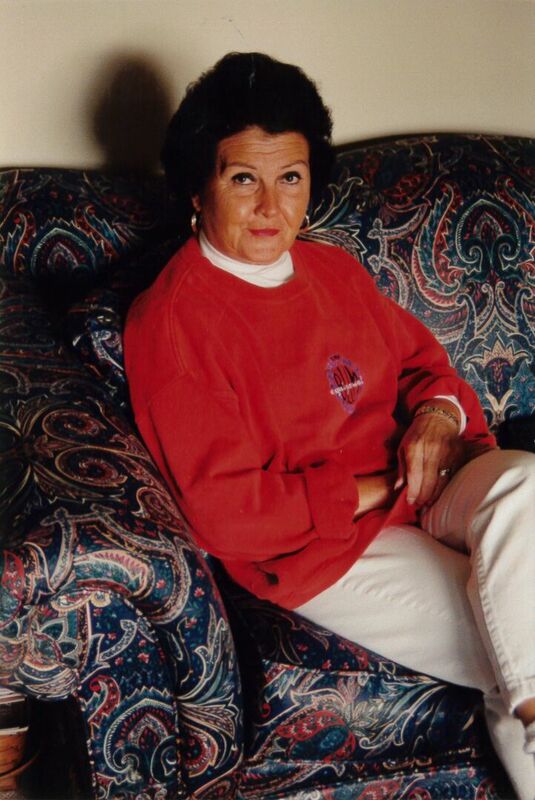 Louise was a loving and devoted wife, mother, grandmother and great grandmother. She was a hard worker and made her mark on the insurance industry in Anchorage, Alaska. She was much respected and loved by the many people whose lives she touched. Her passion was to sit on the end of the Homer Spit in Alaska, looking out over Kachemak Bay and watching the fishing boats, otters and whales. Louise is survived by her 2 sons; William White and wife Kelly, and Duncan White and wife Paula as well as grandchildren; Amanda Gill, Richard Ingram, Rebecca Mangold, Sara White, Jessica Brincefield, Elissa Bordelon and Amber Chapman, as well as multiple great grandchildren. She was predeceased by her daughter Jacqueline Meeks, her brother John Fotty and her sister Kathleen Symyrozum. In lieu of flowers, please make a donation to help find the cure for cancer. To send flowers to the family of Louise White (Fotty), please visit our Heartfelt Sympathies Store.